Are you simply "monitoring" your application or have you graduated, as some may imply, to "observability"? Is "observability" actually the evolutionary successor to "monitoring", or is it merely a rebranding of nomenclature? And how has monitoring (or observability) changed in this new world of microservices and serverless architectures? 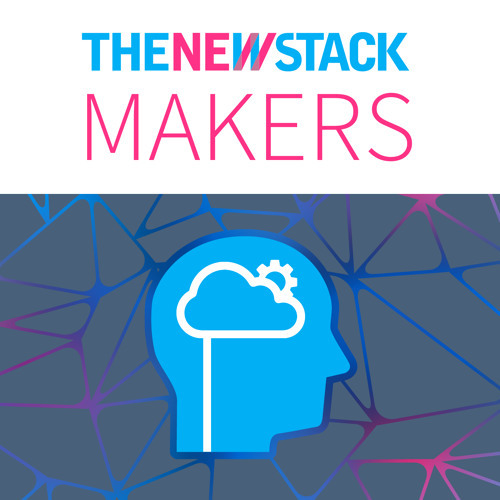 This week on The New Stack Makers, Alex Williams, founder and editor-in-chief of The New Stack, is joined by co-host Bradley Rydzewski, co-founder at Drone.io, and guest JD Trask, co-founder & CEO of Raygun, to discuss the continuing evolution of application performance management (APM) beyond changing terminology - though they touch on that a little bit too. According to Trask, one of the primary changes that has occurred in the world of APM has been the amount of available compute and the resulting capabilities available to APM users. What are the common pitfalls you’re seeing teams experience working with serverless if I’m not using APM? A lot of people that are listening are going to be wondering what APM and tools like Raygun can enable in a Kubernetes environment and how it can help teams manage it. What is the boundary where logging ends and tracing begins? Brad, what would you like to see from this type of technology over the next few years? What is most interesting to you? How do you feel that APM has evolved over the last few years? And how do you feel about that evolution?